Alkmaar (The Netherlands) 10-13 May 2018. The Veteran’s Fencing European Team Championships have concluded. 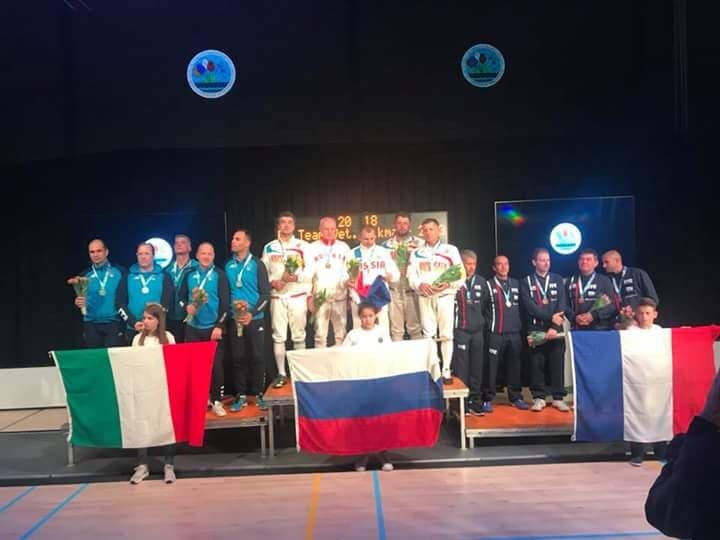 At the Masters Championship an annual fencing veterans event took place with ten countries participating: Italy, Belgium, Belarus, France, Germany, England, Holland, Poland, Spain and Russia. 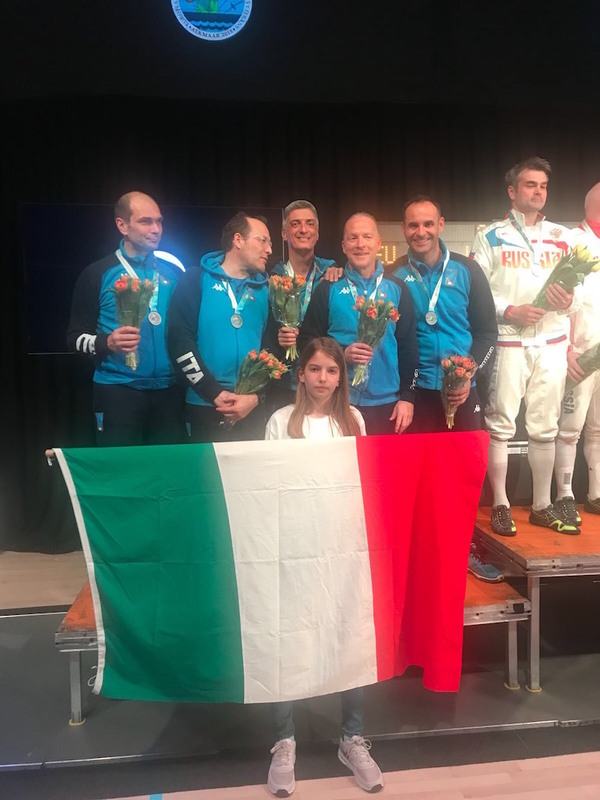 The Italian Fencing Team finished second overall, after victories against Poland,France, Germany (45 to 43) and then the competition shock result against the Netherlands (45 to 39). Finally the Italian team faced Russia in the final, eventually succumbing 45 to 30. 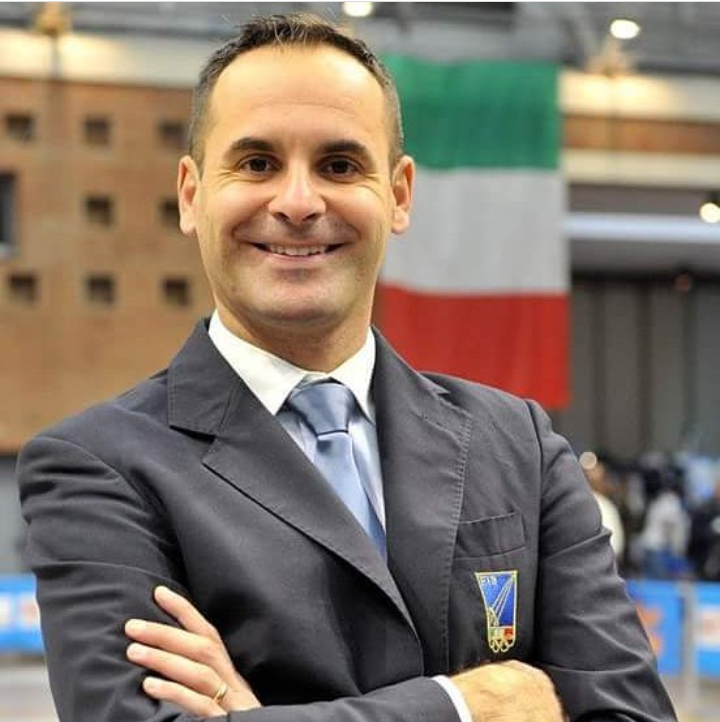 NRDC-ITA's staff member, Italian Army, Maj. Luca GIOVANGIACOMO, took part in the championships for the Italian Veterans. 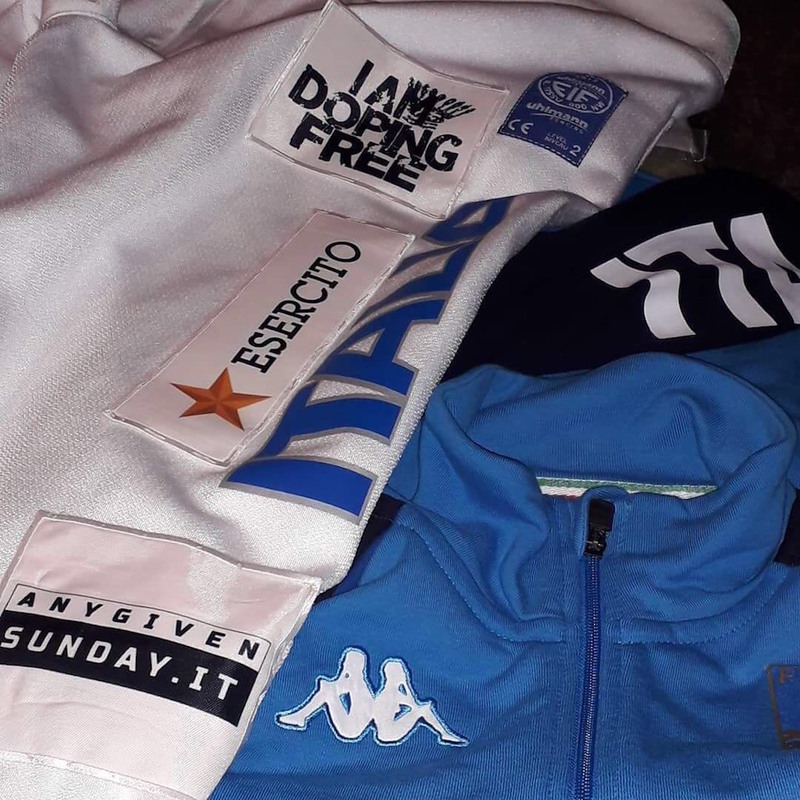 A fencer from an early age, he is still performs on the fencing platform as well as acting as a federation referee for youth competitions in his free time.